Book your one hour FUN class with Headmistress Cheripop Purr! The class is designed specifically for stagette parties, girls’ night out events, splurge clubs, birthdays and special get togethers!!! Learn how to find your inner Burlesque Queen through the art of the tease, the burlesque walk, the magic of angles and suggestion. Also featuring classic glove peels and feather boa techniques! This is our MOST POPULAR workshop! We can provide gloves and boas to loan to your group! Minimum of 5 ladies required. Your $100 deposit covers the first 5 participants additional ladies can be paid for in cash at the workshop. Cost $20 per person up to 10 people, $15 each additional person. Please be sure to book your class in advance by calling 665-5998 as this is our most popular class! You are welcome to bring your own snacks and refreshments to our lovely and lush dance space. 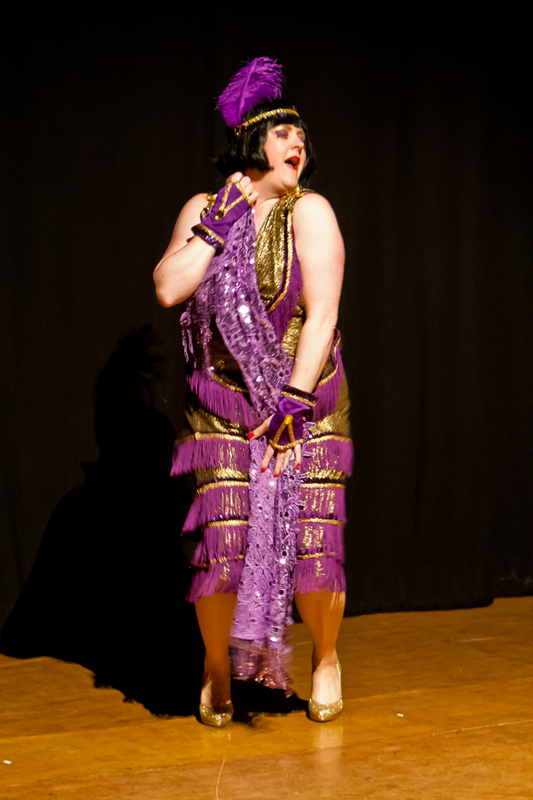 Cheripop Purr has studied with internationally renowned artists such as Dirty Martini, CoCo Framboise, Tigger, Indigo Blue and Amber Ray and with burlesque legends, Rita Alexander, Doc and Stumpy, Delilah Jones, Gabriella Maze. Lottie the Body, Judith Stein, Tiffany Carter, April March, Bic Carol, Wild Cherry and Toni Elling. She has been working as a professional dance instructor and choreographer for over 2 decades and holds an HBA in Dance from the University of Waterloo. 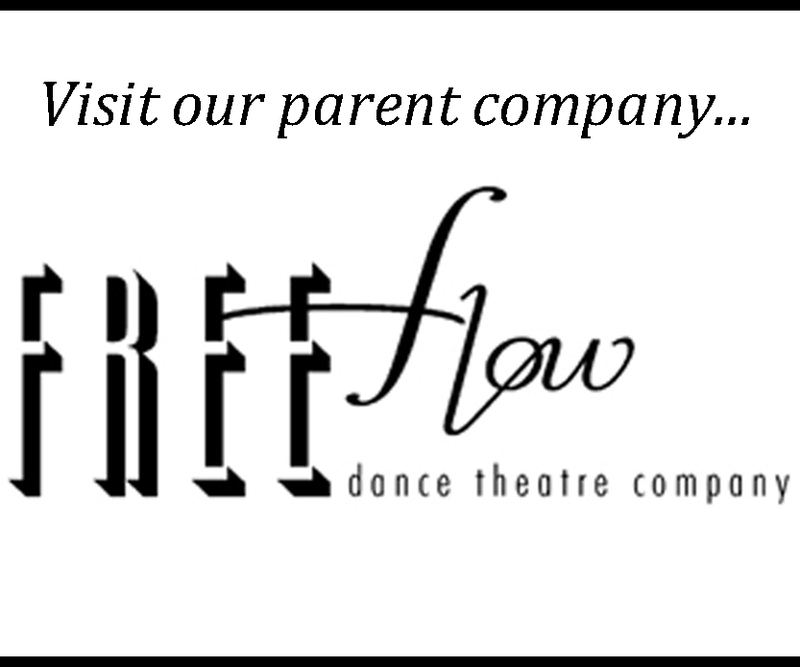 She is the founder and director of the Free Flow Dance Centre which specializes in adult classes.